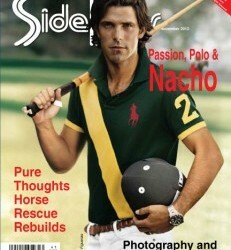 By Jan Westmark-Allan Sidelines has a new look – and Nacho on the cover makes it really good looking! 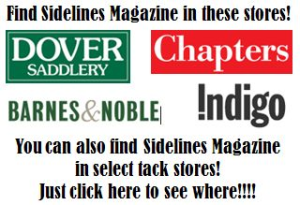 Sidelines Magazine has made some great changes in the last few months – adding fantastic stories, contests, new features, new columns and great photos! 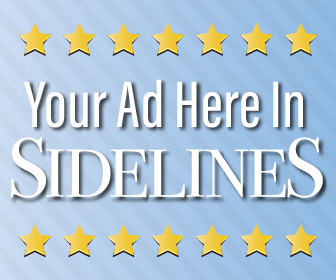 We are really proud of how Sidelines looks – and we want you to enjoy it also. Which is why we started our 12-12-12 offer – during 2012 you can get a subscription to Sidelines for $12 – and buy subscriptions for up to 12 of your family and friends. 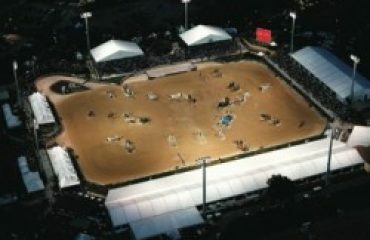 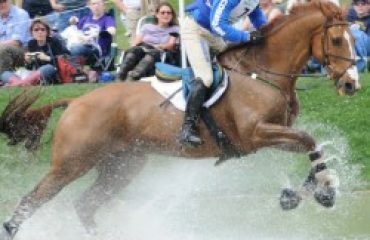 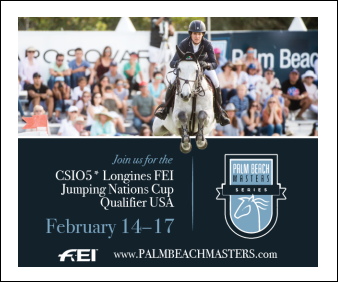 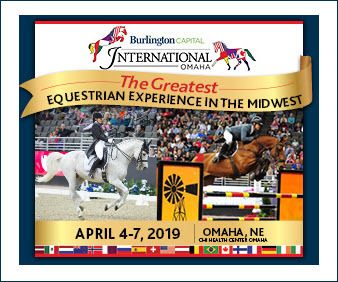 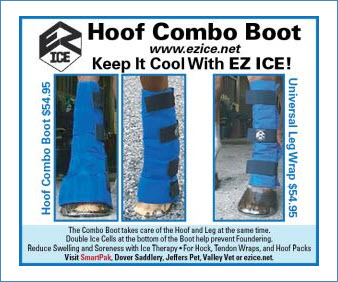 The Prize Package For the FTI WEF Sidelines Magazine Showing Contest Keeps Growing!